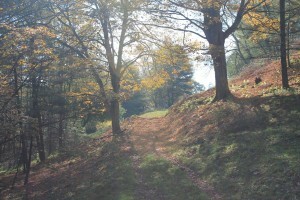 Shayna Meadows is located on a 50 acre farm in a remote area of Pocahontas County, West Virginia. The farm is a beautiful place where nature and horse are close at hand, even when you are in the office. 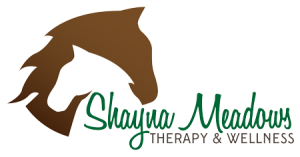 Our facilities include a traditional office counseling setting, an indoor arena where therapy sessions can include the horses regardless of the weather, a large outdoor arena suitable for therapy sessions with groups in nice weather as well as a variety of nature setting such as trails and stunning overlooks. Shayna Meadows is located approximately 15 miles from Marlinton, West Virginia.